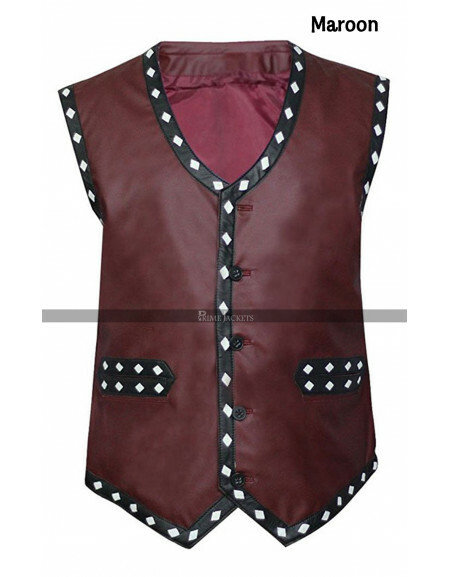 The most trendy and attractive Legendary Scorpion vest works to be a distinctive brand that can differentiate you among ordinary individuals. 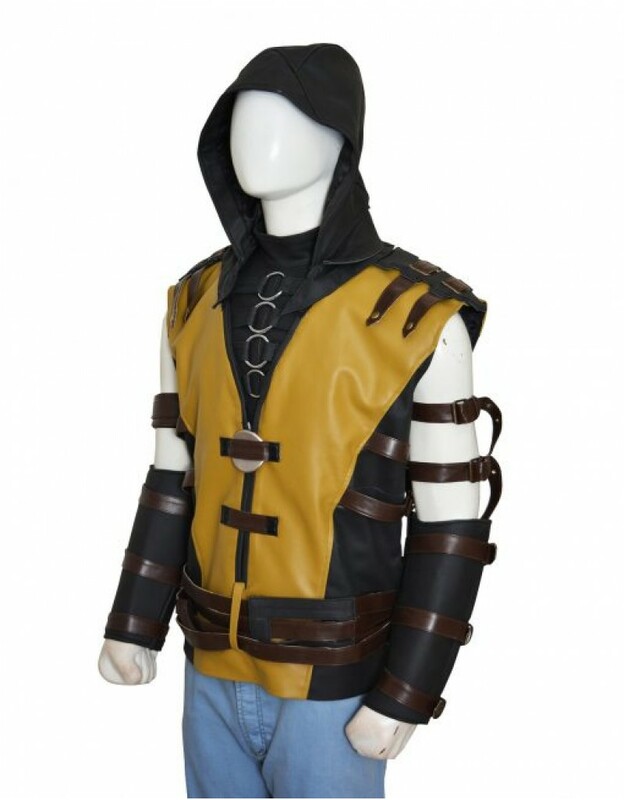 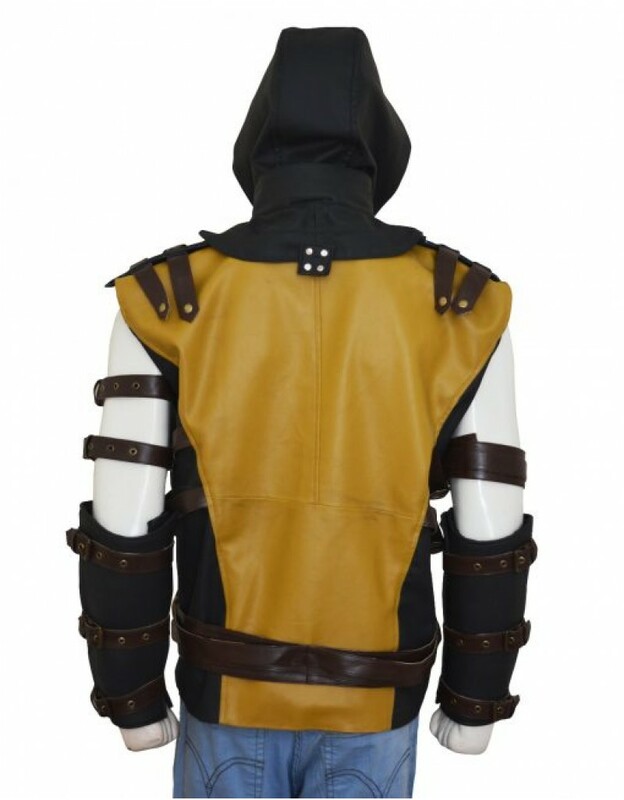 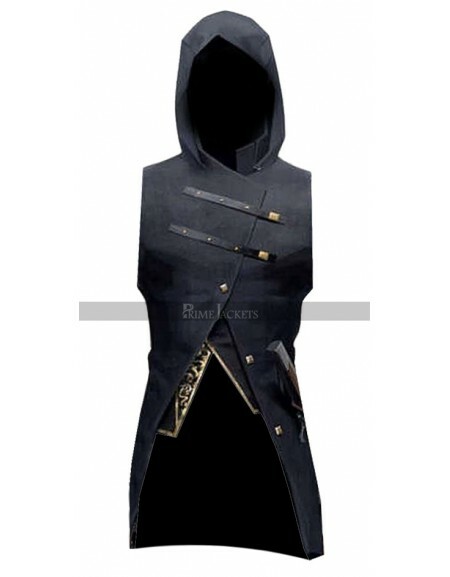 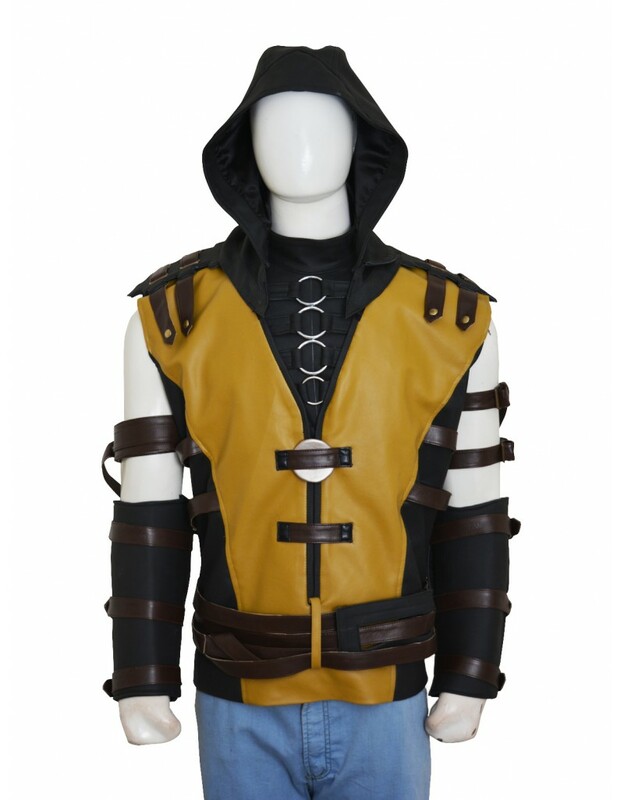 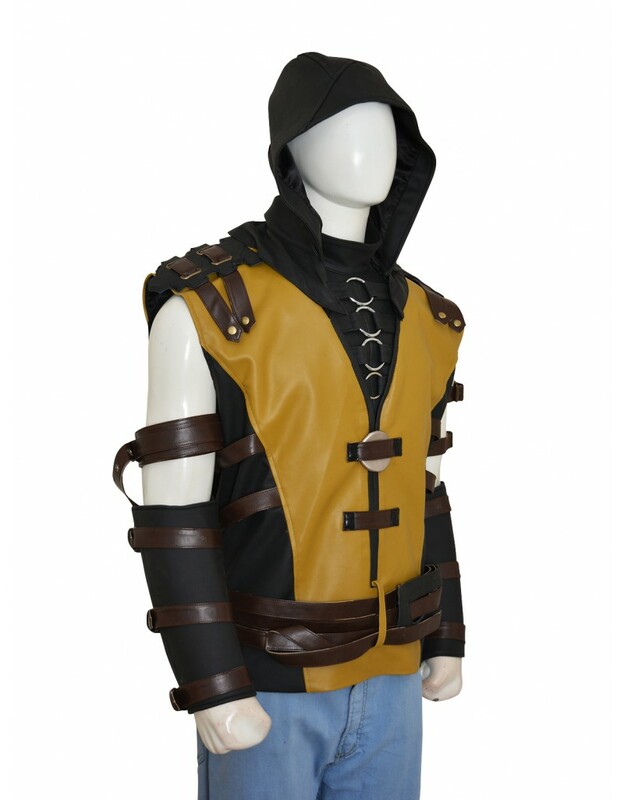 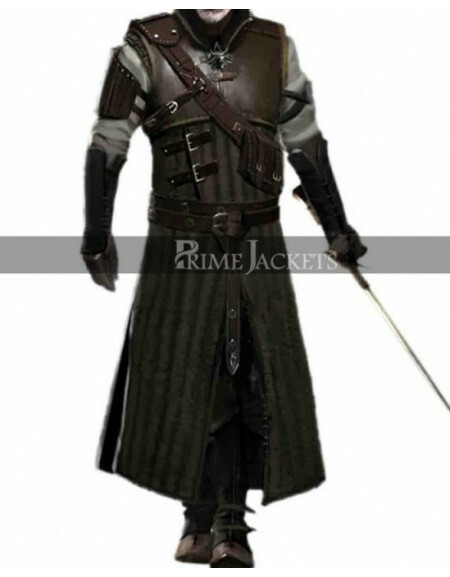 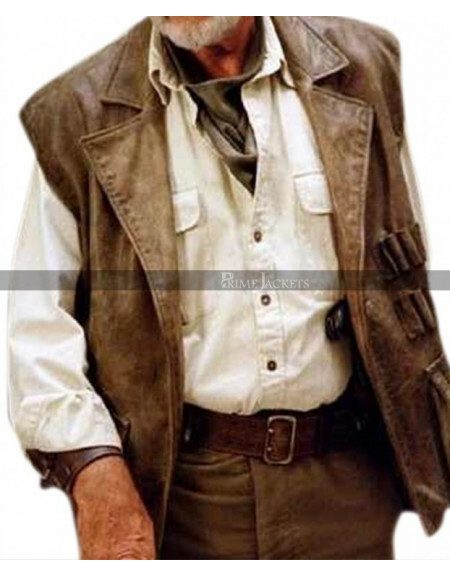 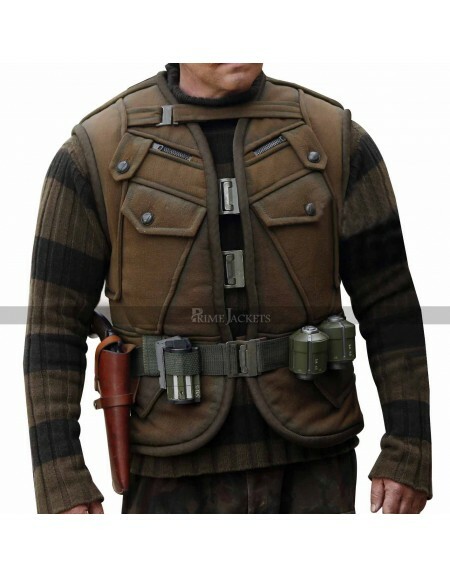 It is being inspired from the video game Mortal Kombat and presents a truly stylish outfit. 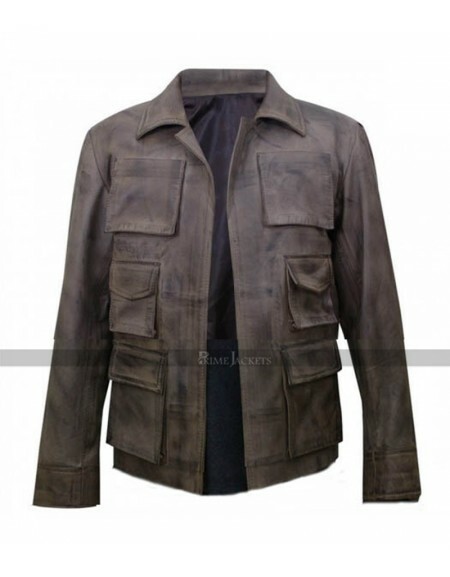 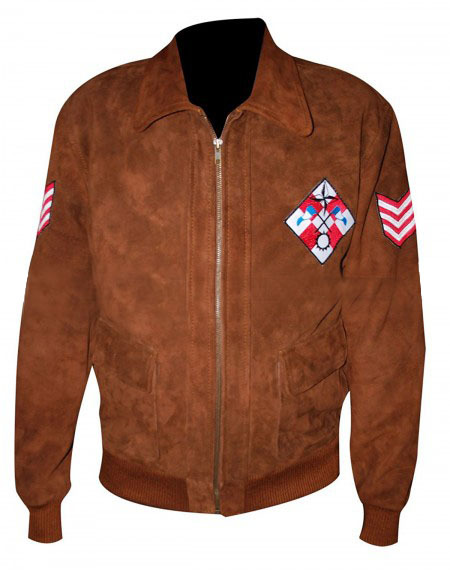 Made from the top grade leather material. 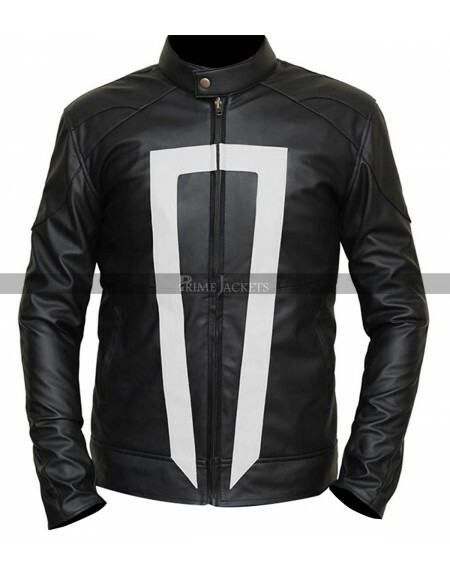 it has all the characteristics to strengthen your persona with a sense of pride. 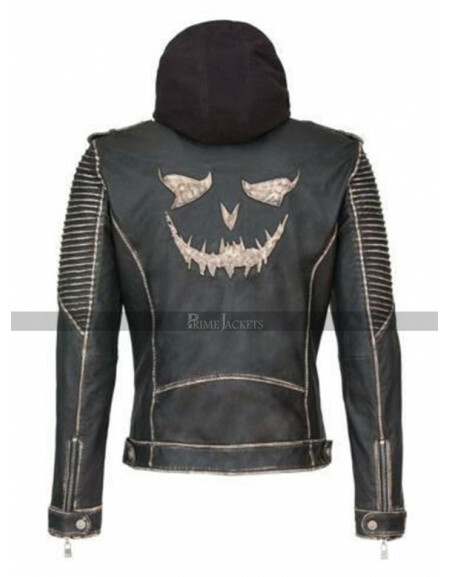 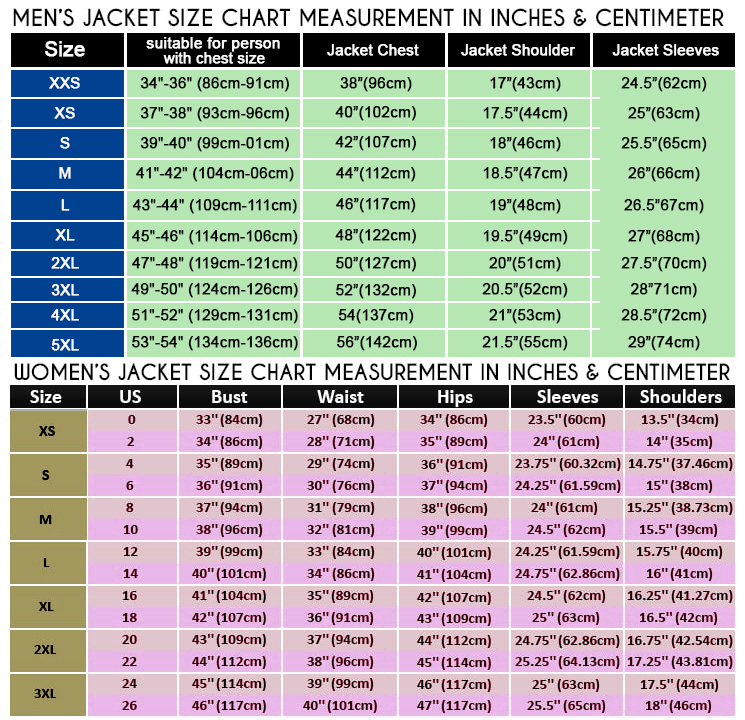 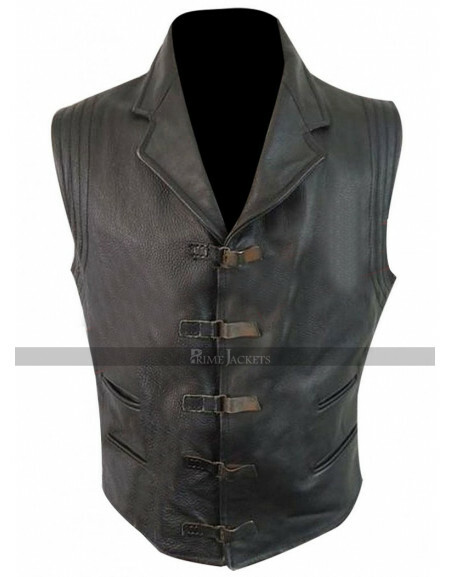 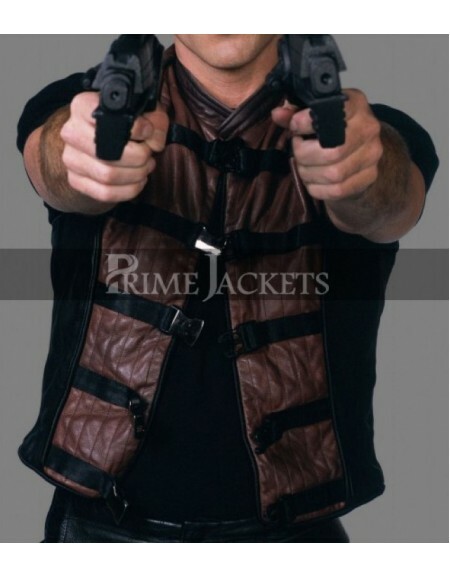 Satisfying the needs of the demanding customers; the leather vest comes with a round collar to which a hoodie is attached. 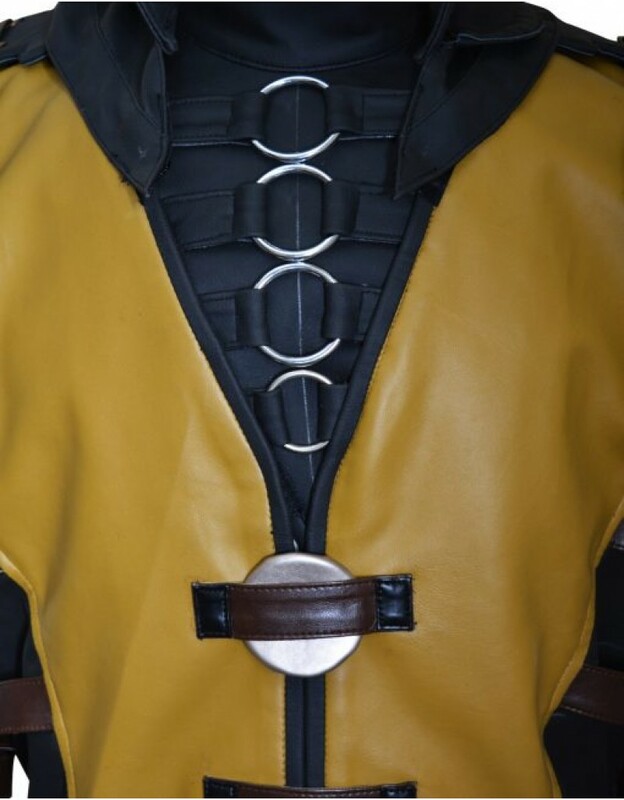 Distinctive straps are present at the front for closure. 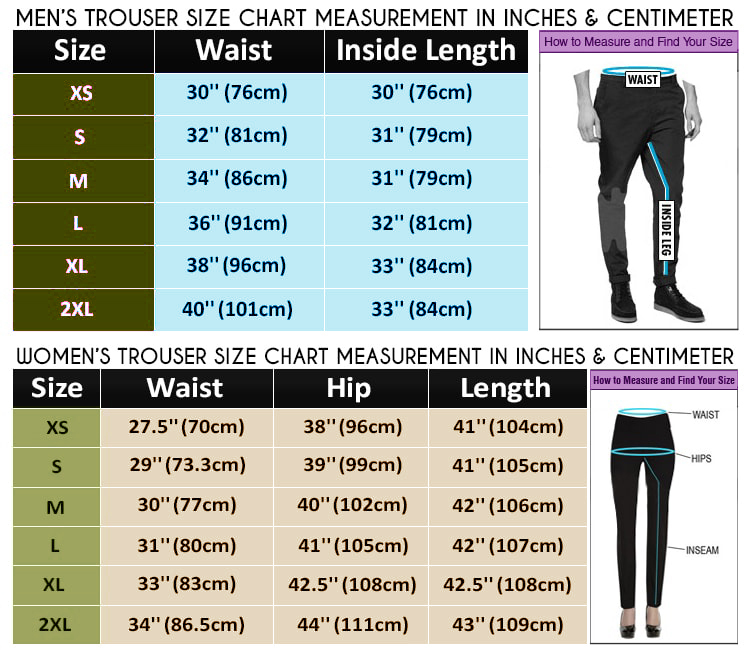 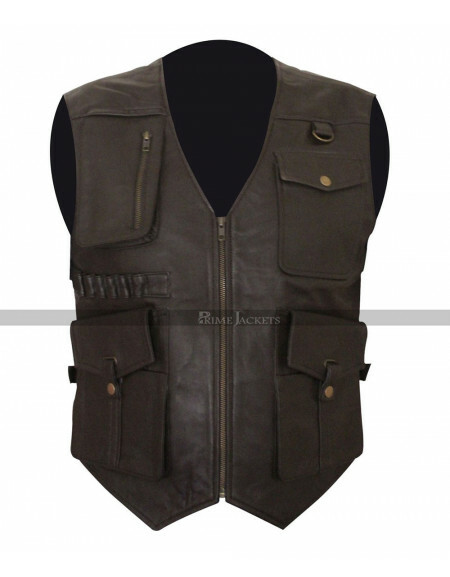 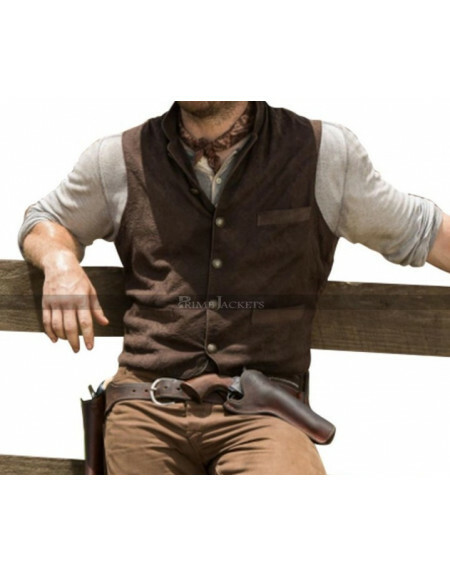 Grab the perfectly fashionable vest now and attain an ideal persona you actually dream of.